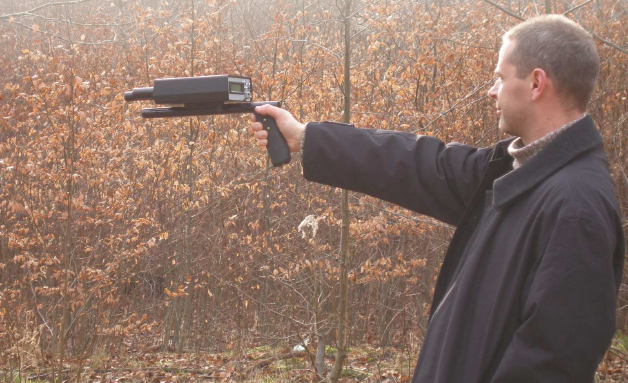 Deep Search Metal Detecting Club: OKM Detectors Into The Future? I must say that OKM makes some pretty sophisticated detecting equipment. Actually they call them geophysical instruments unfortunately they are over my head.